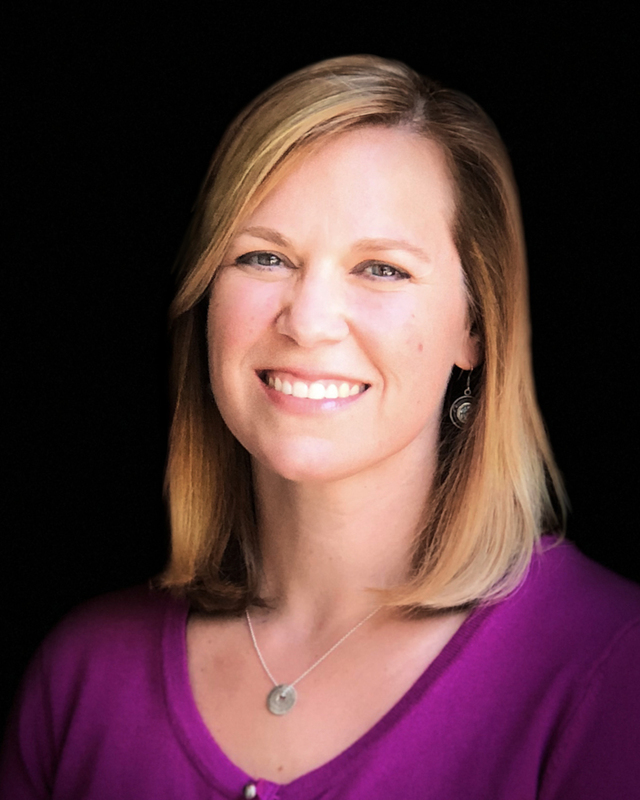 Amanda W. Myers is a Licensed Marriage and Family Therapist and sees clients at Insight Counseling Centers’ offices in Murfreesboro and Nashville. “As a family scientist, I get to work through the lens of family even when working with individuals. This is my favorite part of clinical work, getting to know someone through their family story! When we look for family lessons and God’s wisdom, new possibilities come forward for personal growth and healing. Being a part of the transformational process that happens in therapy is a deep honor. Collaborating with clients and gleaning courage from one another (mutual encouragement) as well as witnessing the process of problem-saturated talk shifting to solution-focused conversations is a true delight. “The Lord bless you and keep you; the Lord make His face shine on you and be gracious to you; the Lord turn His face toward you and give you peace” (Numbers 6:24-26 NIV).